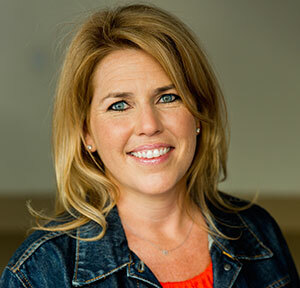 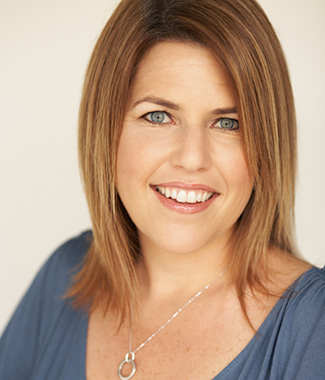 Ep # 387 – Amy Schuber In Studio! 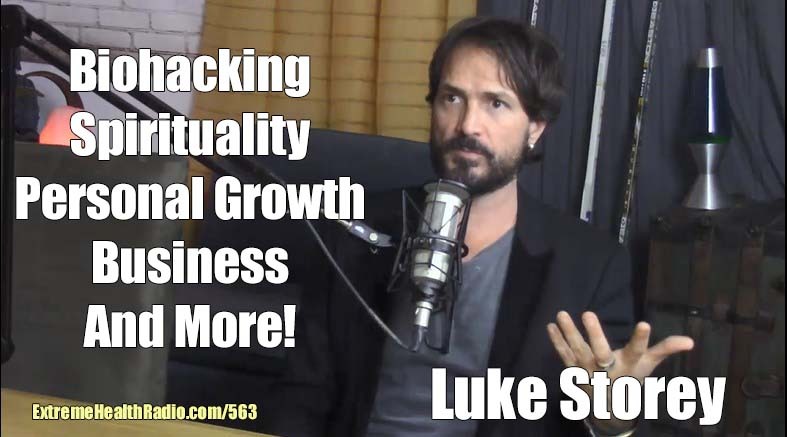 – How To Change Your Mindset For Success In All That You Do! 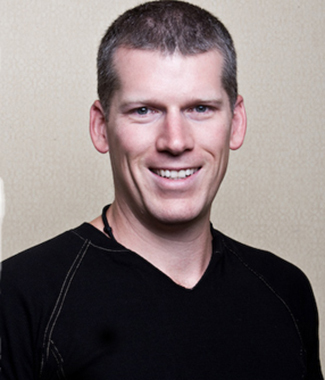 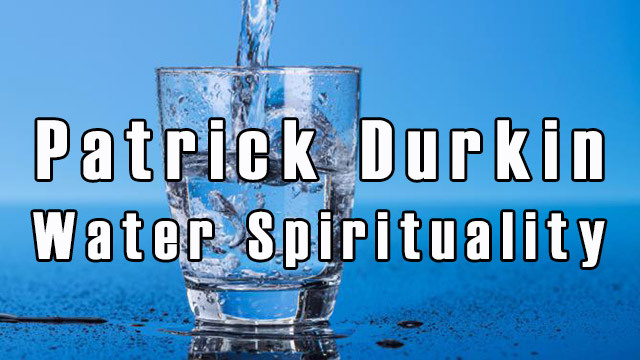 Ep #565 – Patrick Durkin – Water, Spirituality And How Drinking The Highest Quality Water Affects Your Health, Mind and Success! 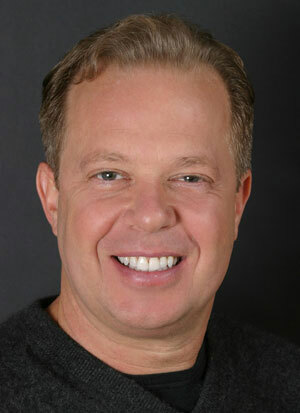 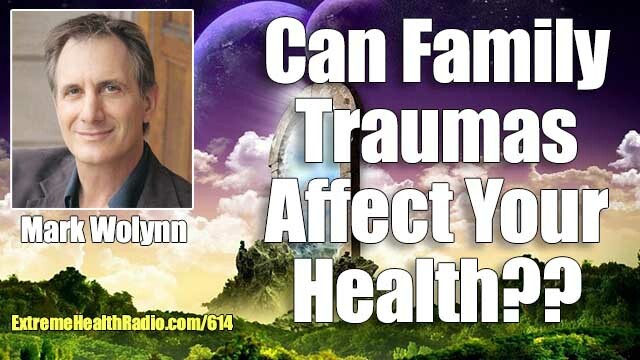 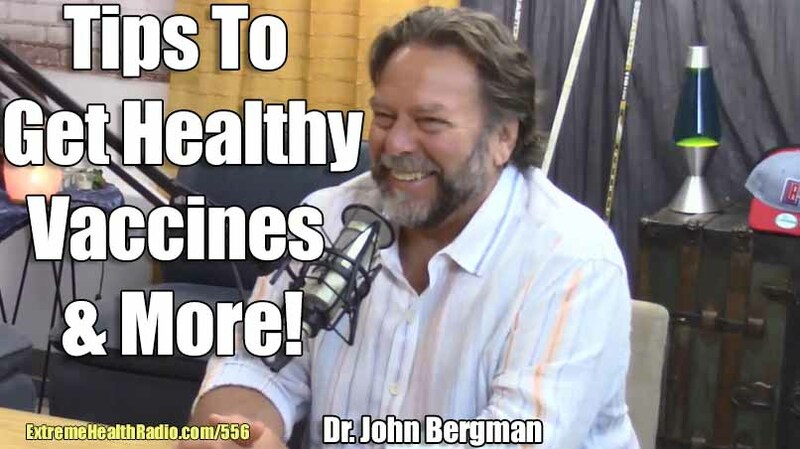 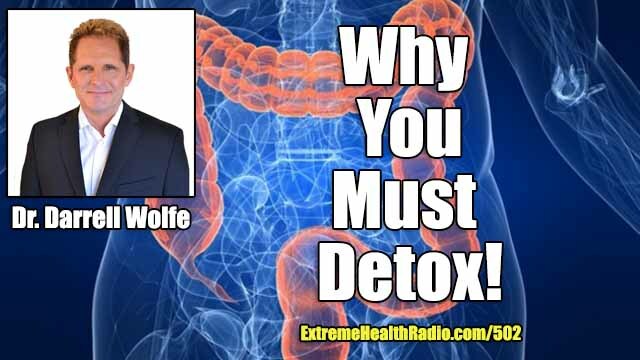 Ep # 556 – Dr. John Bergman: (In Studio) – How To Eat Healthy & Have A Healthy Lifestyle, Vaccines & Much More! 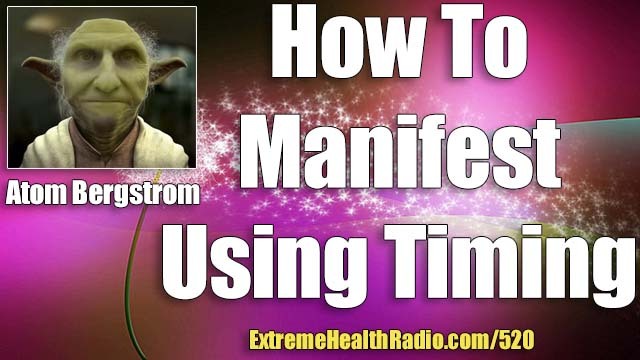 Ep #520 – Atom Bergstrom – How To Manifest Great Things In Your Life, Longevity, Consciousness, Timing & Much More! 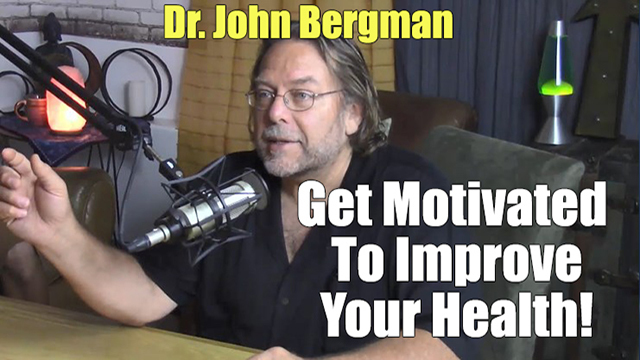 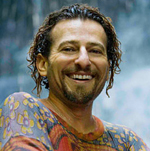 Ep# 492 – Dr. John Bergman: (In Studio) – Motivation For How To Get Healthy & Stay Healthy When Your Friends & Family Aren’t On Board & Much More!